You are Most Likely Consuming bleached and chemical laden Garlic from China. Here is how to spot it. Home » Health » You are Most Likely Consuming bleached and chemical laden Garlic from China. Here is how to spot it. 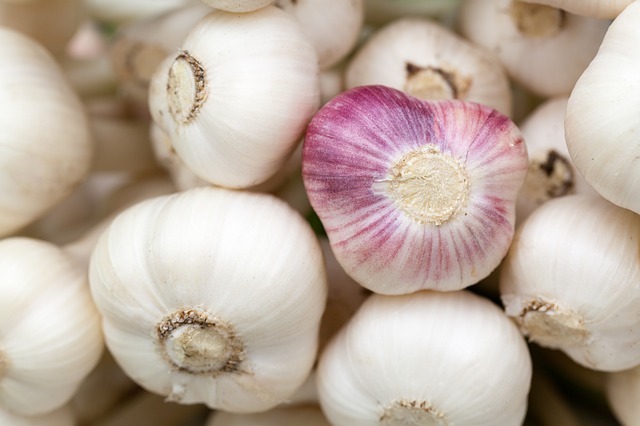 Did you know that over 80 percent of the garlic sold worldwide comes from China? In fact, a large amount of garlic we consume here in America is from China. The U.S. imported 138 million pounds last year Most consumers think that their garlic was grown in California, the “Garlic Capital of the World,” but, in reality, it was shipped from China. Even “organic” garlic is often from China, where organic certification methods can not be trusted. Chinese garlic heavily fumigated with methyl bromide to get rid of any bugs. Methyl bromide is a very toxic hazard. Exposure to high concentrations can cause damage to the respiratory and central nervous systems, even death. According to the UN it is 60 times more damaging than chlorine and is the base of CFCs (Chlorofluorocarbons).